One of the best things about being a girl is wearing makeup and feeling pretty! I love going into Sephora and playing with all the makeup. 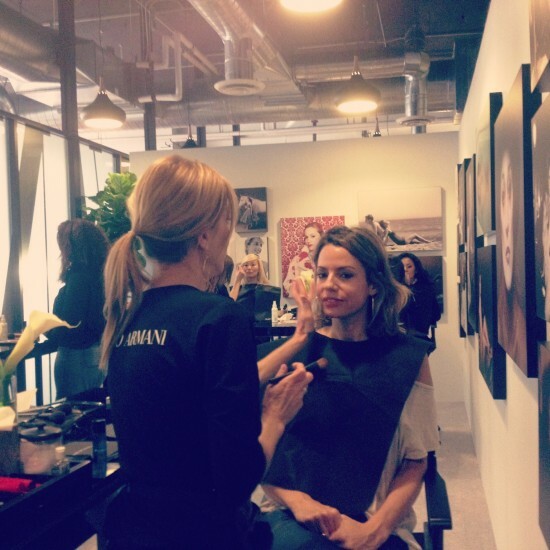 During Oscar week L’Oreal Paris and Lancome were sponsors of Vanity Fairs Social Club. Their generosity was amazing! We were gifted a lot of their products and able to wear the latest greatest from their lines. My three favorite things are listed below. You have to squirrel these items up! The eye brow gel from L’Oreal is beyond brillz! 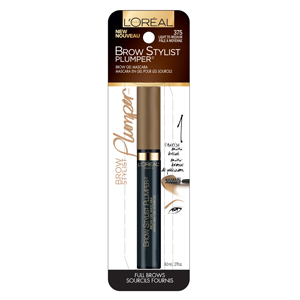 My crush on this L’Oreal Paris Brow Stylist is off the rails! For $8.99 it is the best bargain in makeup town! I use this every day on my brows and it has changed my makeup life! It’s easy to apply and lasts all day into the evening. Purchase here and read more about my fave product. I am total klutz when it comes to applying any kind of makeup. I have always dreamed of having the cat eye look. 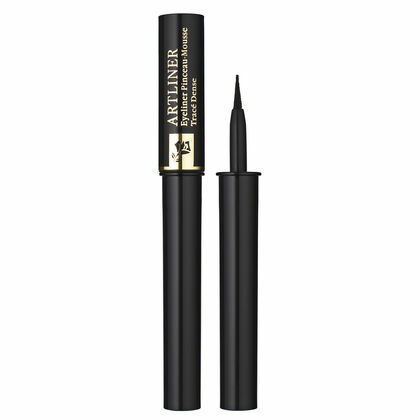 Well, now I can with Lancome’s Artliner which is their easy to apply liquid liner. It makes it doable for the makeup challenged squirrel girls out there. It’s fun to use at night for that something extra special. Squirrel it here to purchase. Lip gloss is always a good idea for Summer. 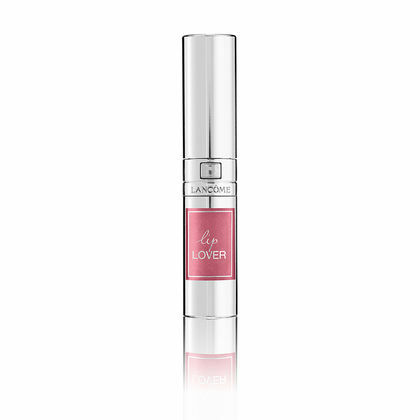 I am loving Lacome’s ‘Lip Lover’. The bright pink is where it’s at! Enter here to be transported into Lacome’s world.